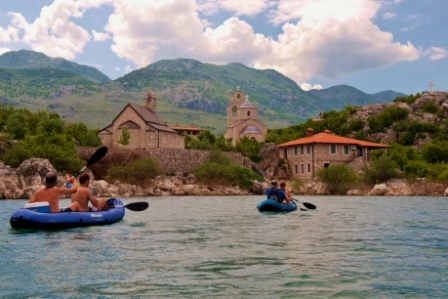 This Montenegro kayak holiday is perfect for kayak enthusiasts. 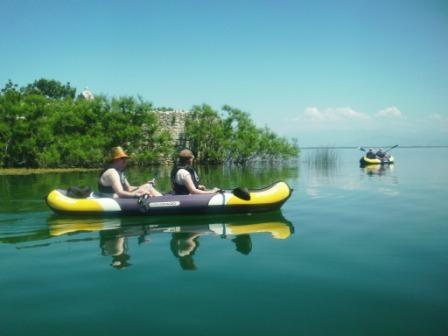 There are four kayak tours included with the holiday ranging from easy to challenging. 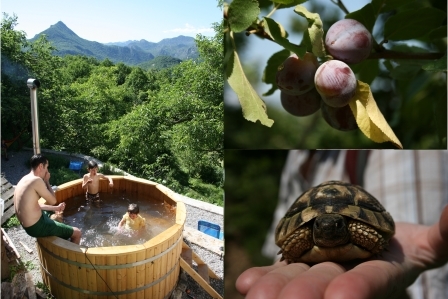 These tours will help you become an expert in your own right on Skadar Lake. You’ll learn about the history of the area, visit the monasteries, meet the wildlife and of course do plenty of kayaking! 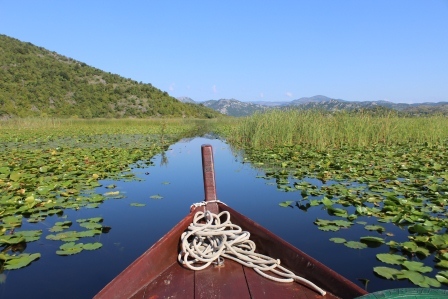 I love taking visitors out on Skadar Lake. There’s nothing like gliding across the water, picking waterlilies and spotting birds. The only that’s maybe even better, is doing it in a kayak! You can go places the boats can’t and get so close to the wildlife. There’s a minimum age limit of 10 for this holiday because of the amount of kayaking. Although you don’t need to have kayaking experience, you do need a good level of fitness to complete the most challenging tours. 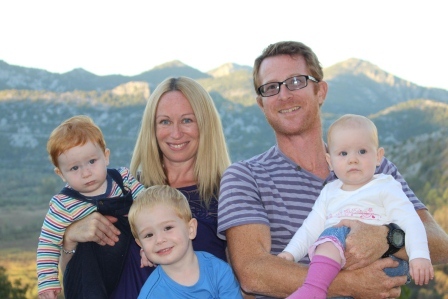 The Montenegro kayak holiday is hosted by a lovely couple, Ben and Emma (and their three children), who have an undying passion for this region. 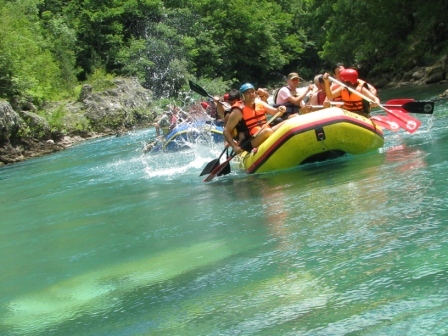 There are 4 tours included with the Montenegro kayak holiday. There are also extra optional tours that you can add to the itinerary. Your guide on the kayaking tours is a fully qualified kayak coach who knows the Skadar Lake waterways like the back of his hand. 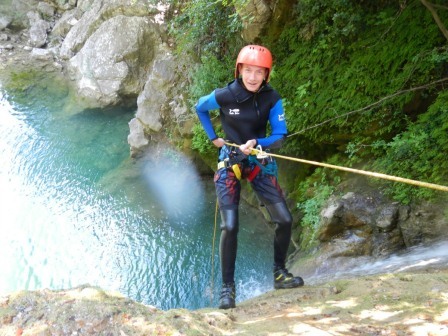 The trips are fine for everyone from complete beginners to experienced paddlers. The kayaks are Sevylor Colorado and Z-Pro Tango inflatable tandems. This means there are two people to a kayak, which makes it 1) easier to travel because you only have to do half the work and 2) ideal for families because children can be paired up with adults. If you’re a complete novice you might be worried about falling out. No need to worry, these kayaks can’t be rolled or capsized, so you won’t fall out – until you decide to go for a swim! All of the kayaking equipment you need is provided. The first tour starts at Virpazar, just 2 minutes from the villa. 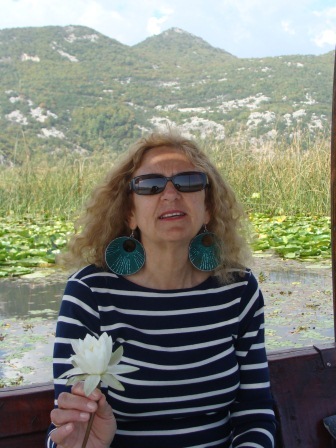 It leads you through the swathes of waterlilies on the lake to a place called Godinje. Here you’ll see an island prison called Grmozur and a natural spring at Radus. After that, you’ll enjoy a rest and swim at a private beach. For lunch, you can either have a packed lunch or dine at a fisherman’s cottage (extra cost paid directly to the owner). Difficulty: Easy – moderate. A total of 4-5 hours paddling. This tour takes you on a circular tour starting in Vranjina, just across the bridge from Virpazar. On the tour you’ll visit the bird reserves of Manastirska Tapija. 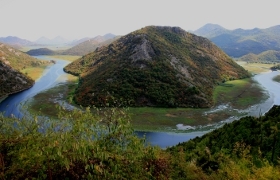 Skadar Lake is famous for its bird reserves and bird watching. Then you’ll pass the hills of Vranjina and stop at St Nikola, one of the monasteries on the lake. You’ll then return back to Vranjina via the Moraca delta. A packed lunch is included with the tour. Difficulty: Moderate – challenging. A total of 5-6 hours of paddling. This tour takes you on a circular trip around the lake’s monasteries. You’ll learn about this history of the churches on the lake from the nuns and monks who run them. Along the way you’ll enjoy plenty of swimming in the lake’s clearest waters, sunbathe on fresh water beaches and look out for non-venemous freshwater jellyfish. Difficulty: Easy. A total of 3-4 hours paddling. This last kayak tour is a journey from Karuc to Rijeka Crnojevica through the serpentine channels of Pavlova Strana. This is one of the most photographed and famous places on the lake. 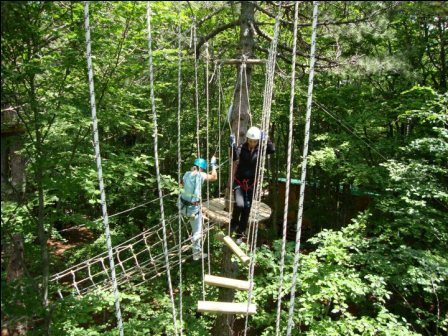 You have a packed lunch included with the tour and have the option of having dinner at a local restaurant (payable directly to the restaurant). Difficulty: Challenging. Up to 8 hours paddling. 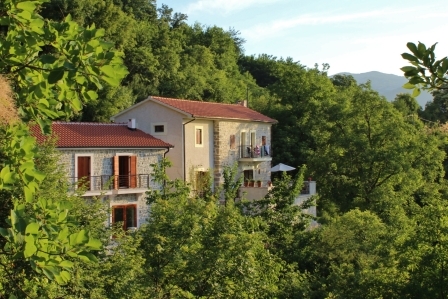 The Montenegro kayak holiday comes with the four tours above. You can also add any of these extra tours to the existing itinerary. This holiday is ideal for keen kayakers who want to explore a new area. It’s also good for relatively fit people who would like to try kayaking. 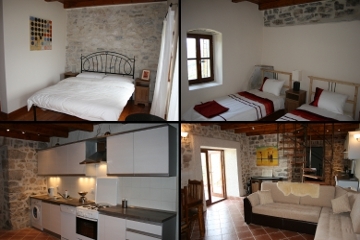 The pricing of the Montenegro kayak holiday depends on the time of year you visit. These holidays are payable in GBP so I’ve listed all prices in Pounds rather than Euros to allow for exchange rate fluctuations. If you have any questions about a Montenegro kayak holiday or would like to make a booking, you can do so by filling in the enquiry form below. You’ll be answered within 24 hours.